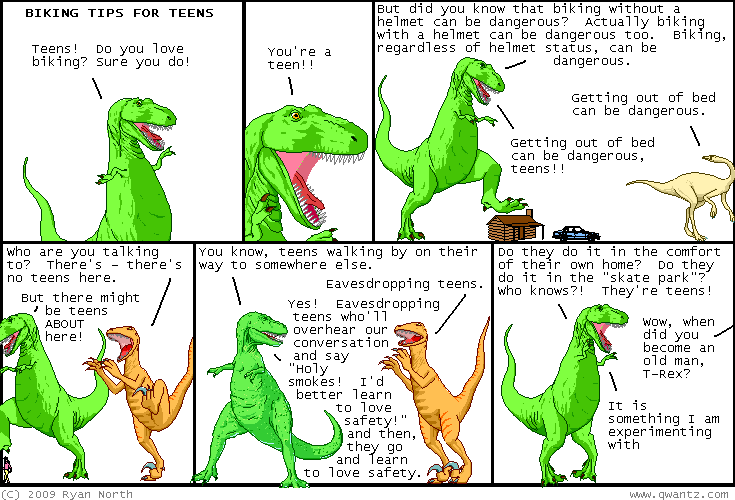 Dinosaur Comics - November 16th, 2009 - awesome fun times! November 16th, 2009: There are now HOLIDAY SHIPPING DEADLINES announced. The nearest one is on November 22nd so now is the time to think about awesome Dinosaur Comics presents for your favourite dudes and ladies, cats and kittens!